Improvements: A 2012 2,550 s.f. custom built 2 bedroom, 2.5 bathroom ranch home has an attached, spacious 3 car carport. The ranch is also complimented with an equipment shed and a set of heavy-duty pipe cattle pens and loading chute, and cross fencing that is in excellent condition. Water: The ranch has 2 springs, 5 ponds and multiple creeks, which allows generous options for livestock to water in every pasture. Hall Branch Creek is the largest creek on the property and makes up the foundation for over 10 acres of a secluded, wooded duck marsh. Two water wells service the ranch: one at 400′, and one at 100′ with 80 feet of good sand. 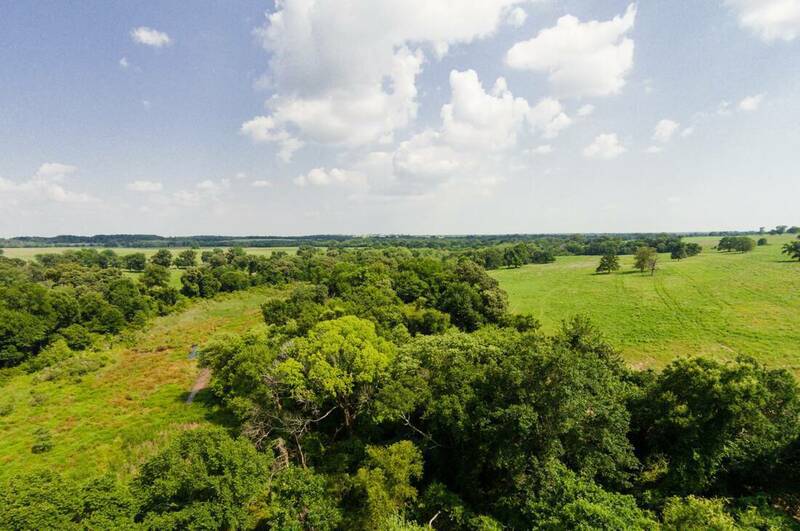 Land: The ranch has mostly rolling terrain with a perfect distribution of mostly improved pasture, and select pockets of wooded areas. The topography provides great run-off to ponds for collecting precious rainfall. There is a 40 acre lake site just behind the home. Soils are mostly comprised of loamy sand and fine sand, with Nahatche soils in the low duck marsh area. 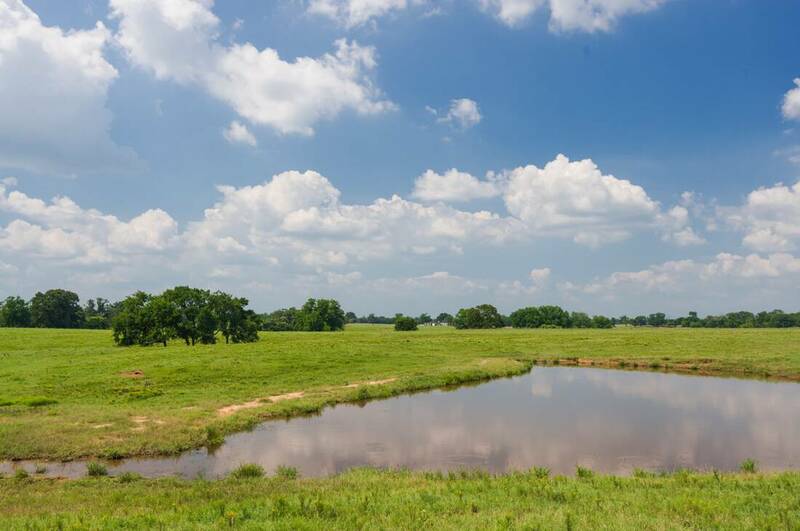 Location: The ranch is located less than 2 hrs from Dallas, and is 25 miles Southwest of Athens. The property is near Cayuga at 6895 FM 2961. Capacity: 10 Ranch has a carrying capacity of 200 pairs. The ranch will historically yield about 300 rolls of hay each season, and this covers about half of the input needed to carry a full herd through the winter. Minerals: 20% net minerals convey with an acceptable contract, and a surface use agreement to identify any future well locations is negotiable. There is no current production on the ranch.